Most media outlets try to hide their bias a little bit but let’s face it they all have their own sides. 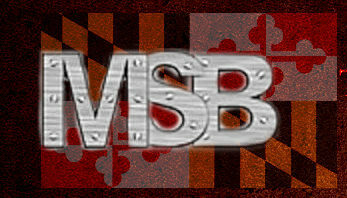 We on MSB have pointed out when ESPN has shown bias against the Baltimore Orioles. We know ESPN likes to stick with what they think are big market teams and stories. Now ESPN is plain cheering the New York Yankees on. Even though this particular columnist actually calls them boring. This headline in the picture pretty much tells it all… ESPN asking if the MLB needs the Yankees in the post season. Let’s face it if ESPN had its wish the Yankees, Boston Red Sox, Dallas Cowboys, New York Jets, whatever team Lebron James is on and Johnny Manziel would be on a rotating championship clock. That’s not how it is however and they need to live with it. Do Milwaukee Brewers fans want the Yankees in the playoffs? No they want the Brewers in the playoffs. Any fan with a team wants their own team in the playoff. Yankees fans are either legit Yankees fans or bandwagon fans. I have been turning Sportscenter off for years because they over do topics and stories. They think the big market teams are the only teams that matters. In my view the winning teams are the ones that matter. Focus on the winners because championships are what matters. The Yankees are in a playoff race and can only hope for the wild card at this point. Do not say the Yankees need to be in the playoffs because they are the Yankees. The Yankees playoff chances are slim at this point and ESPN should show the Orioles some respect. 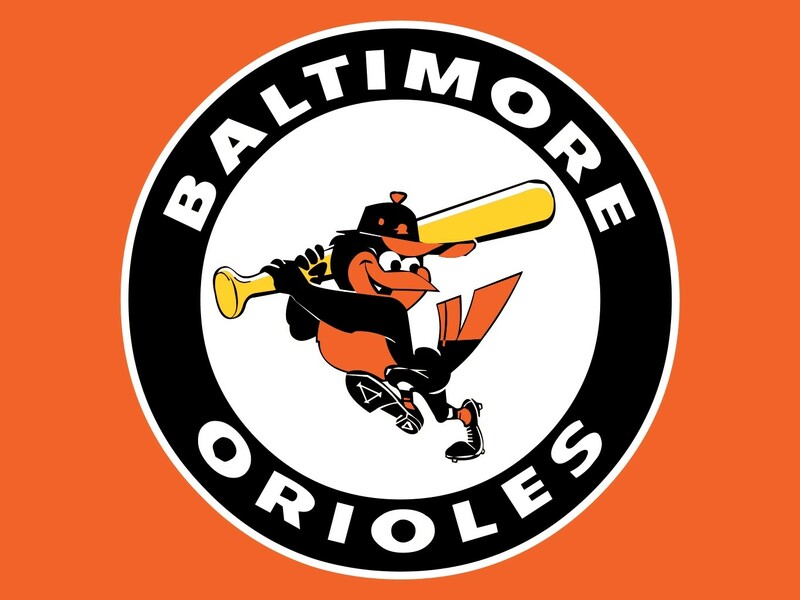 The Orioles have yet to have a losing series against the “big bad” Yankees this season. Why Not Move Harvey Up?